Arsenal have been handed a boost with the return of Aaron Ramsey ahead of their Europa League second-leg showdown with BATE Borisov at the Emirates Stadium. The Gunners were dealt a shock by the Belarusians in the first leg, going down 1-0. 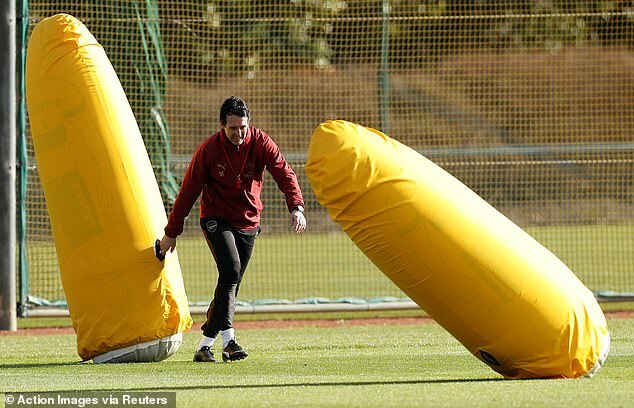 Unai Emery has been putting his players through their paces ahead of the return meeting on Thursday evening, and the inclusion of Welsh maestro Ramsey appears to have elevated spirits. 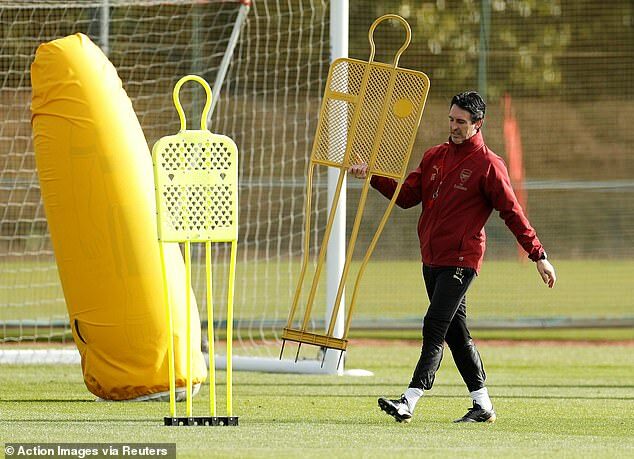 The 28-year-old, who will join Juventus in the summer, led his team-mates out at Arsenal’s St Albans training base on Wednesday morning, as the squad put the final touches to their preparation ahead of the tie. 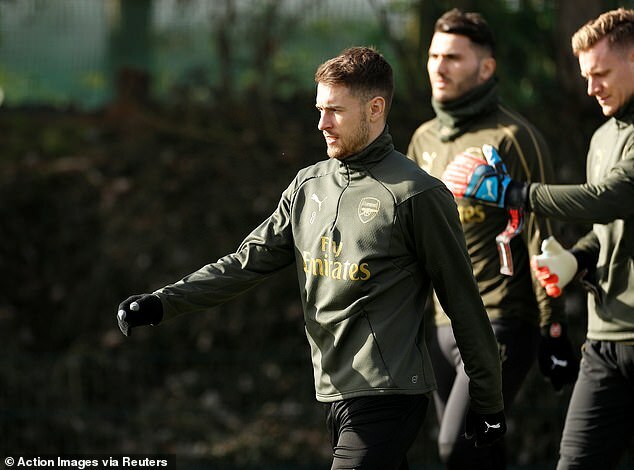 Ramsey has been out since early this month with a knee problem and was joined by a heavily wrapped up Mesut Ozil, along with January signing Denis Suarez. Arsenal trail in the fixture thanks to Stanislaw Drahun, who put BATE in front by flicking home a header from a free-kick. 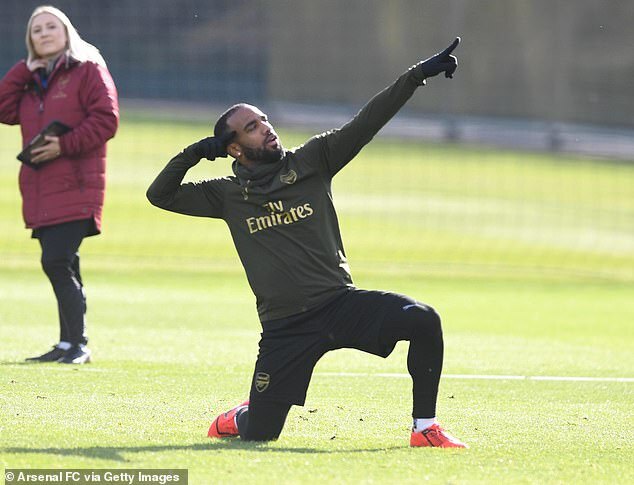 The Gunners will also be without in-form striker Alexandre Lacazette for the Emirates showdown, following his red card dismissal in the first leg. Lacazette received a straight red in the closing stages after lashing out with an elbow on Aleksandar Filipovic. Hector Bellerin, Rob Holding and Danny Welbeck are also injury absentees. 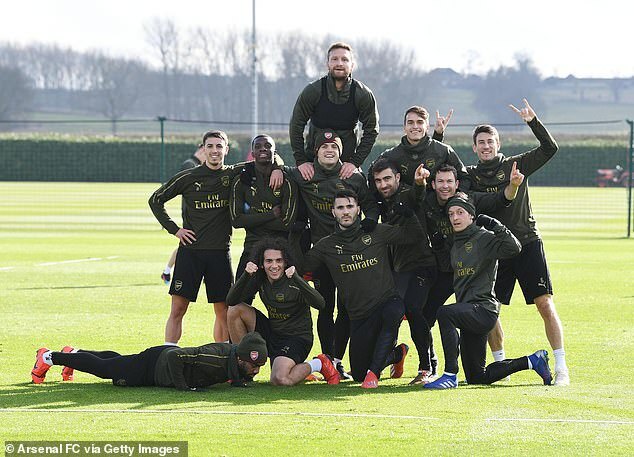 The Gunners are aware that overall victory in this season’s competition would hand them an automatic place in the Champions League next year, regardless of whether top four qualification is achieved. Arsenal currently sit in fifth place in the Premier League after 26 games played – one point adrift of Ole Gunnar Solskjaer’s rejuvenated Manchester United.